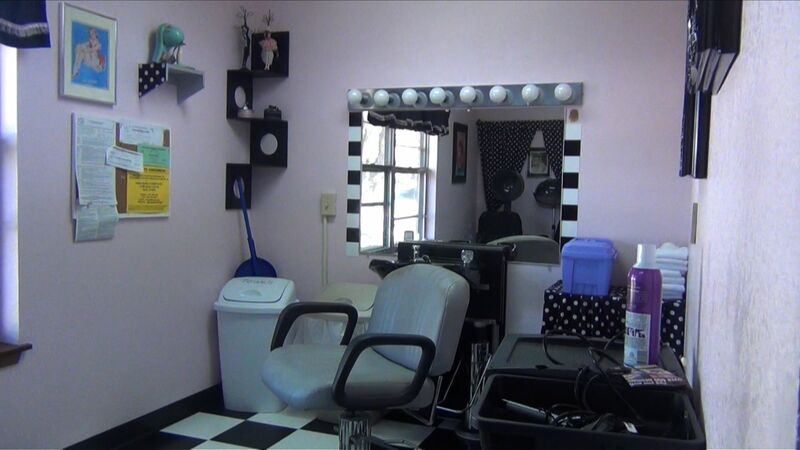 Licensed beauticians come to Riverview weekly, and a licensed barber comes monthly or when needed, to offer haircuts, perms, and sets to residents. Residents are billed directly from the beautician/barber for these services. Resident’s family members may use the beauty shop free of charge if they wish to help with their loved one’s hair care.